While searching about the internet I came across this stuff, figured you would want to see it and/or get a laugh. 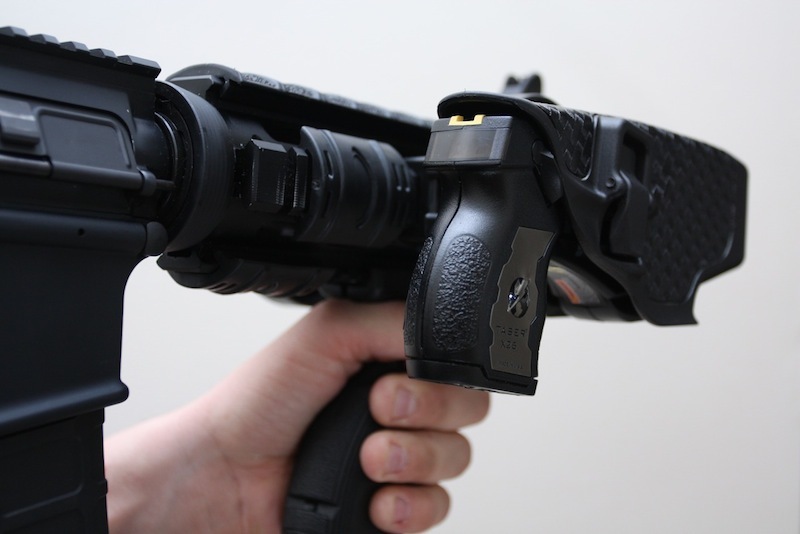 thefirearmblog posted a description of the "gripshot" which is essentially a rail mounted pistol platform for a owb holster. The fact they use blackhawk serpa 's is very sad, but the fact they show one with a taser attachment is awesome for LE. 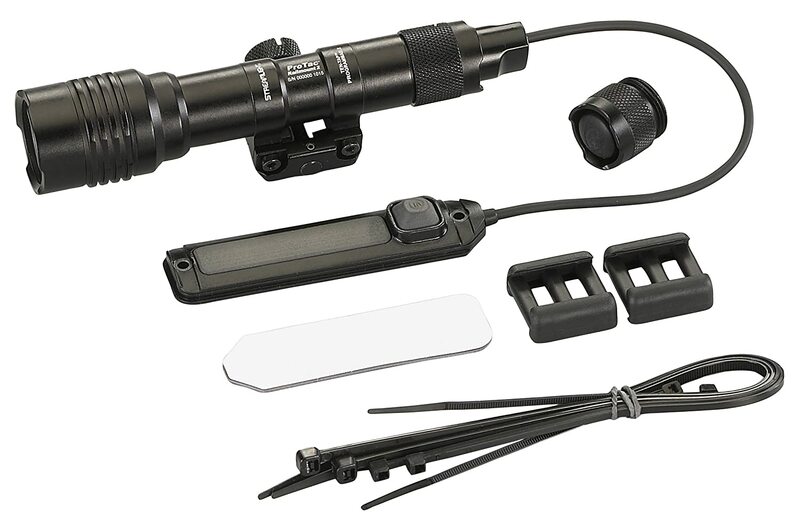 TFB also posted about the Lasermax Manta-Ray , basically a rail mounted flash light but its low pro and comes in two versions. 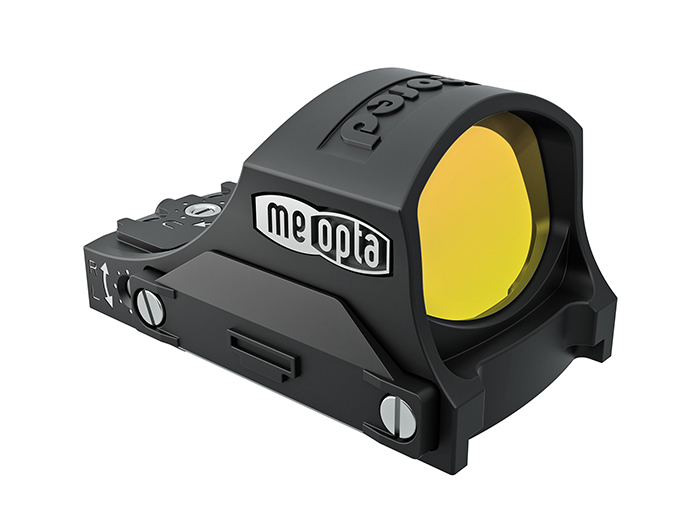 TFB also posted about the Meopta MeoRed 3 MOA MRDS, lots of companies seem to be getting into the micro/mini RDS game which is good for those of us who run dots on pistols. BBB posted a little write up on hatchets. Covering some cool options. 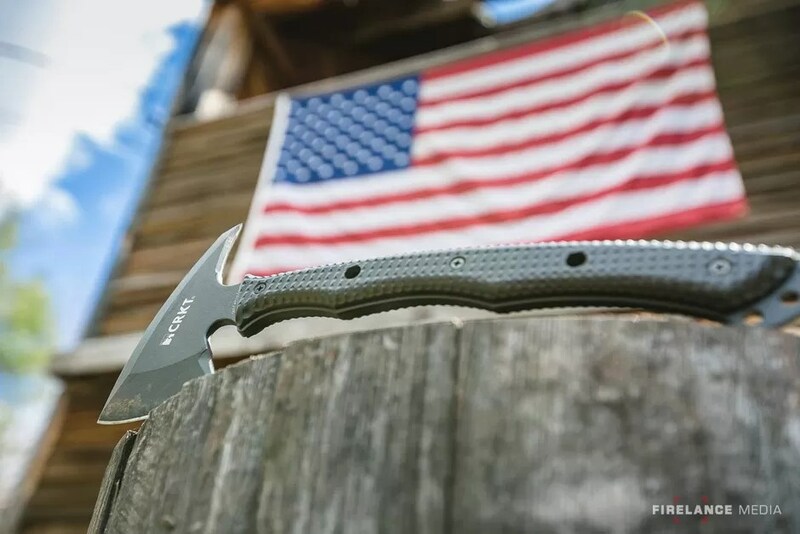 Though it looks like they posted an older version of the Sayoc RnD Hawk by Winkler Knives but did not label it, they also covered the CRKT Kangee which I have also had the chance to mess around with and its a pretty sweet setup. Streamlight finally went live with their ProTac Railmount 1L and 2L versions. I will probably end up buying the 2L version because it is awesome, works with MLOK and is compatible with Arisaka Defense products (which are my go to for these types of items). 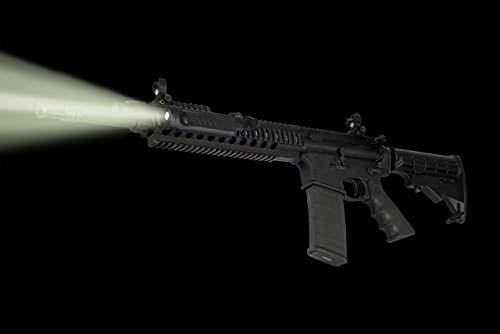 Streamlight is just awesome in terms of the cost to use ratio. In addition to all the above, I go through Amazon's "new release" list and the below products caught me eye. Who does not like "new products" ?